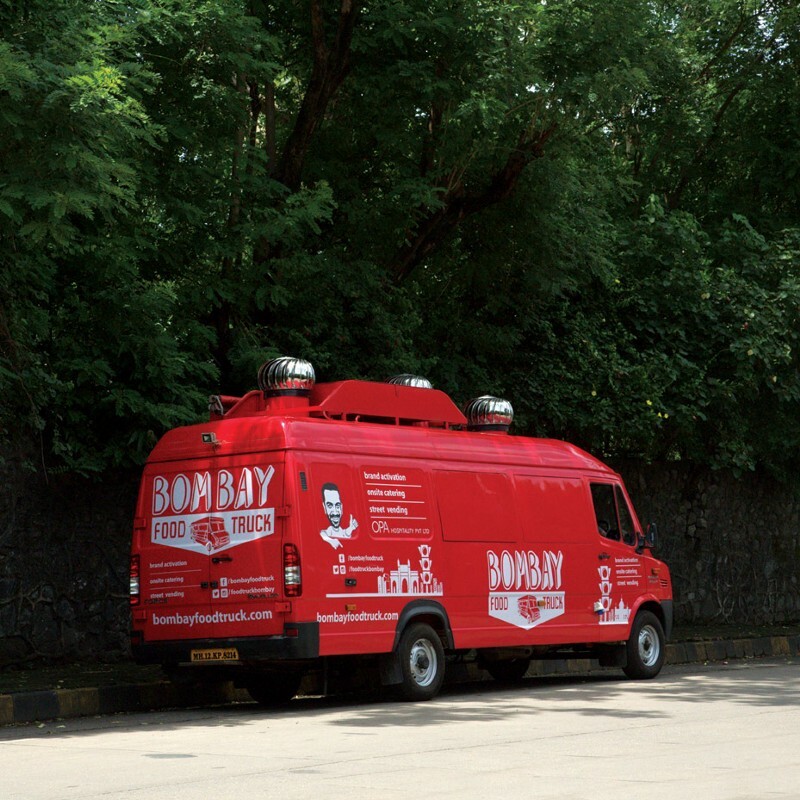 Say Hello to The Bombay Food Truck! After years of wishing that the awesome food trucks you see on travel shows were a part of Bombay’s food scene, the wait is finally over. If you too looked at the screen slightly teary eyed when chef Carl Casper handed out heavenly Cuban sandwiches in Chef the movie, here’s some awesome-sauce news for you! 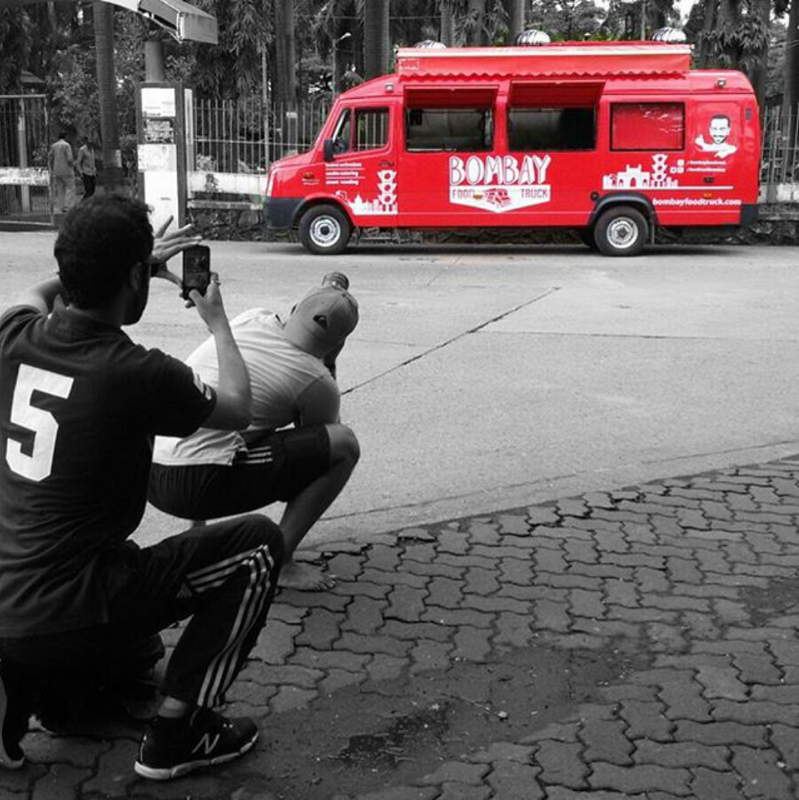 Mumbai is all set get trucked as the endlessly cheery Bombay Food truck is slated to roll into town by the end of September. 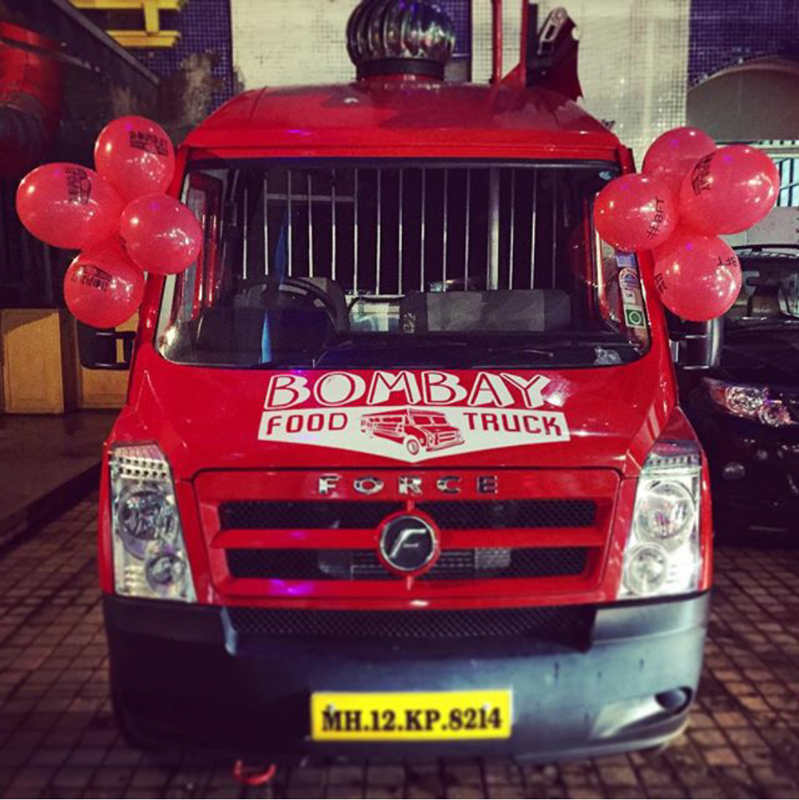 Being Mumbai’s biggest food truck, it has already managed to turn quite a few heads with its peppy red exterior. We got in touch with Ashish Sajnani, the brain behind this idea (and PDT, Le Cafe and Eat Thai). He told us that the BFT is going to be centred around Bombay themed foods which would include burgers and sandwiches and other foods that can be had on the go; but with a gourmet twist! If this hasn’t got you excited enough, here’s a little insider scoop. The truck will be collaborating with some of the city’s favourite chefs who will be setting up pop ups in it! What’s more is that the BFT wants to provide you with its delicious food at the next concert you attend in the city. Though Mumbai does have a few food trucks that are already operational, none of them quite match the glory of your favourite American gourmet food truck; making this one the first of its kind. When asked about his biggest struggle with respect to setting up the truck, the answer quite obviously was “receiving permits from the local authorities”. The local governing body very notoriously denies licenses to food trucks and as a result Mumbai lags in the food truck scenario in comparison to other cities like Delhi and Bengaluru. Hopefully the BFT will make that change and we can have our very own (legal) food truck that dishes out gastronomic delights! The truck plans to start off with Kamala Mills, Lower Parel, so you guys need to be on a lookout for the shiny red truck that sells delish food. You can follow the truck’s journey on Instagram and Twitter. They go by the handle @foodtruckbombay. Their website is bombayfoodtruck.com. Stay tuned for more because lots of good things are going to be coming your way! Hello fellow food lovers! It’s always sad to say goodbye as this will be our last article on the Medium website. But wipe those tears away because we are going to be launching our very own website soon! Get excited to read some amazing new articles and watch out for some mouthwatering posts about your favourite restaurants on our website. All you got to do is click on the link and register. We’ll notify you once we’re live.